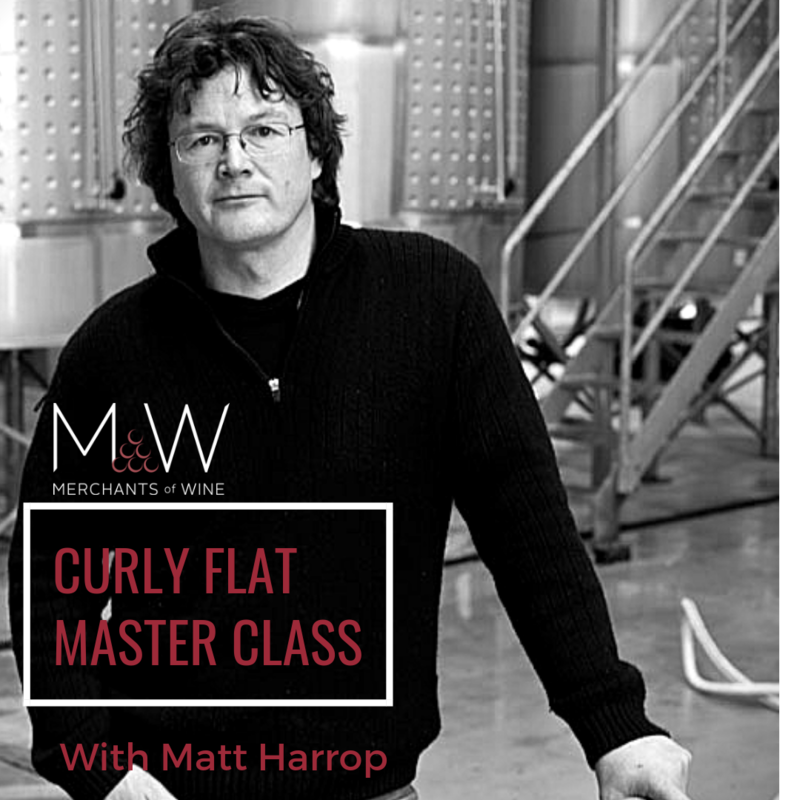 For our final Master Class of the year, we're joined by winemaking gun Matt Harrop as he takes us through a line up of the best from Macedons Curly Flat. Matt joined Curly Flat in 2017 but had been living in Macedon for 6 years prior to that so he didn't have far to go. Matt was the main man at Shadowfax for the better part of two decades and in that time he oversaw significant advances including a foray into Macedon. Needless to say, he loves the wines of the region and is a natural fit at Curly Flat. Curly Flat is one of those producers that consistently create wines of stunning purity and expression and have some of the best Chardonnay and Pinot Noir vineyards in the district. 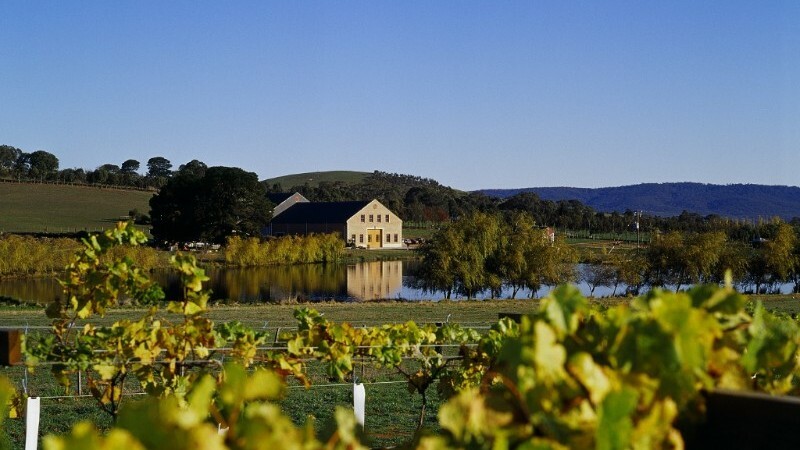 Making estate grown wines from mature vineyards Curly Flat have risen to be considered an iconic Victorian producer and rightly so! Join us as Matt walks us through a lineup of Chardonnay and Pinot Noir featuring some back vintage wines from the cellar and including a stunning final bracket of flagship wine The Curly. Spaces are limited so grab your tickets quickly to avoid disappointment.